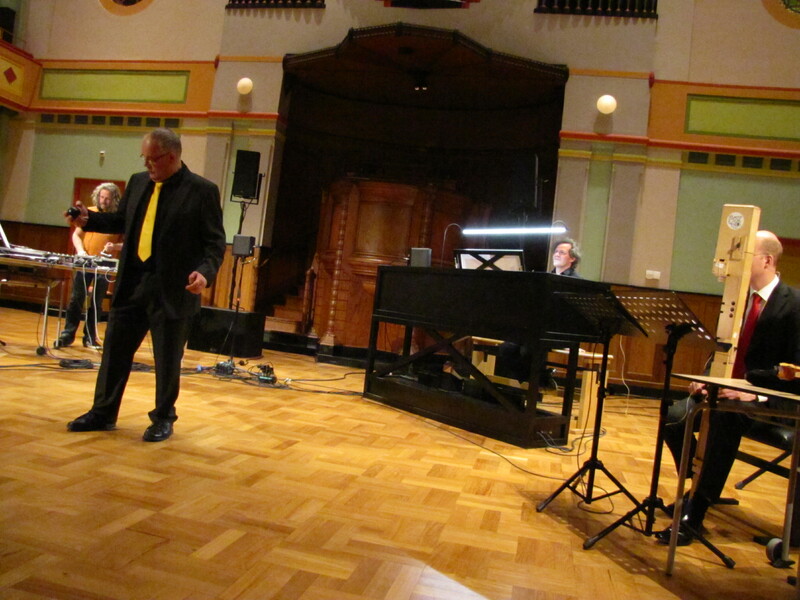 Listen to this interview (in Dutch) with composer Luc Houtkamp by Radio4 Eigentijds. 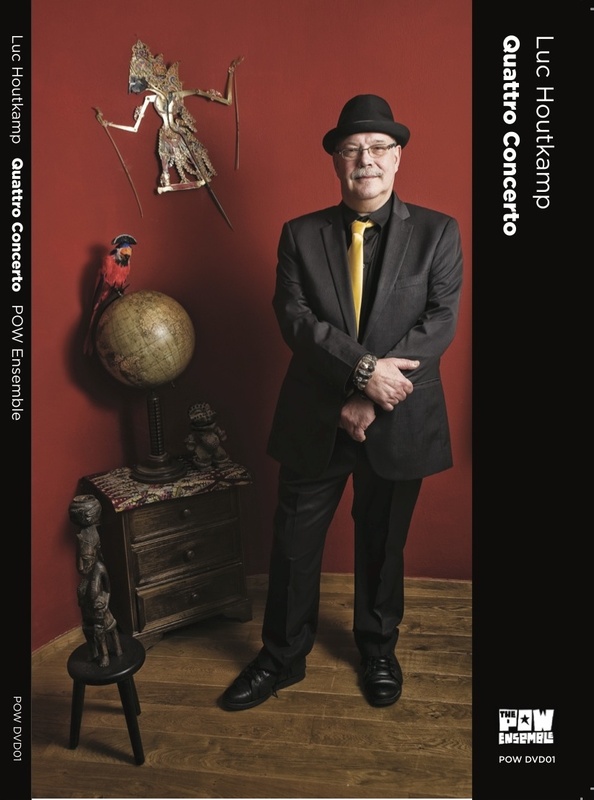 Quattro Concerto is a composition in five parts by Dutch composer Luc Houtkamp. Quattro Concerto is written for organ, recorders, turntables, computer and electronics and takes 45-50 minutes. The composition is shaped like a “quattro concerto”, but without orchestra. It consists of five parts, making use of classical compositional structures such as duets, trio’s and quartets. The four musicians compete and dispute with each other musically in different combinations. They are soloists and their own orchestra at once. It is a unique opportunity to see these four virtuoso musicians on one stage, coming from very different musical backgrounds: baroque, pop, rock, jazz and classical music. The composition, made especially for these performers, incites them to musical achievements far beyond their own stylistic boundaries! This composition has premiered on April 12, 2013 at the Orgelpark, Amsterdam. It will be performed on several other festivals in 2015. See Agenda.